So my phone died before I was able to save the workout yesterday … again. I do remember making fairly decent progress though on most of the workouts. Oh, and P.s. 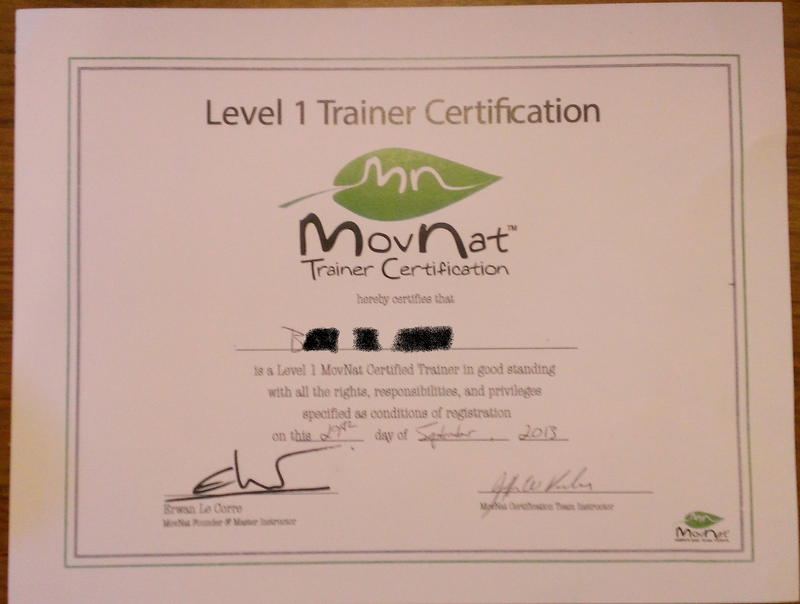 … I’M A CERTIFIED MovNat Trainer now!!!!!!!!!!!! !